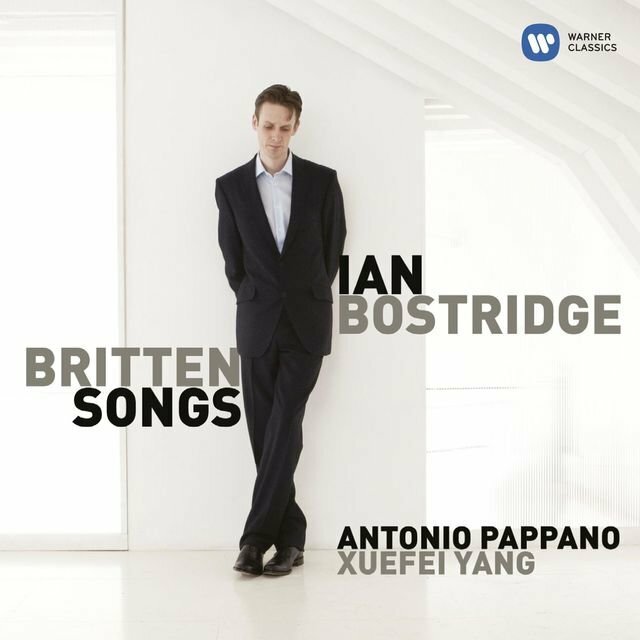 Born December 25, 1964, in London, Ian Bostridge is perhaps the best-known English tenor to emerge since the death of Peter Pears. He has become closely associated with the art song repertory, as well as with the music of Benjamin Britten. 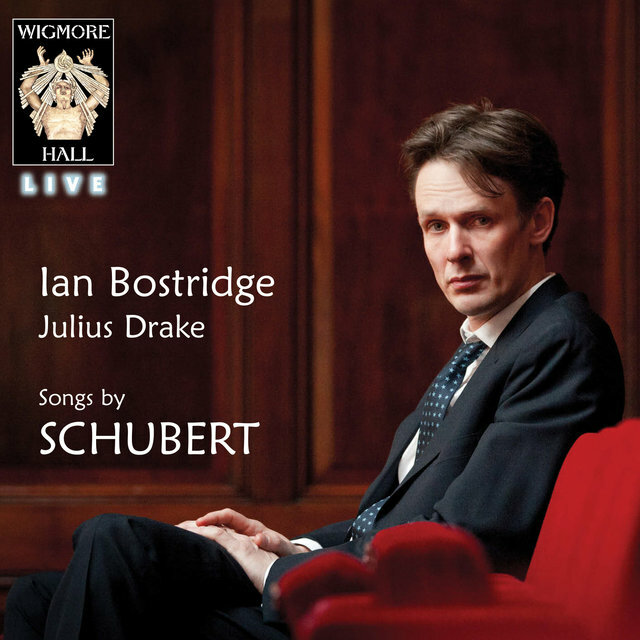 Before becoming a singer, Bostridge obtained his PhD in history and philosophy from St. John's College of Oxford. However, reaching the finals of both the Kathleen Ferrier and Richard Tauber competitions and winning the 1991 National Federation of Music Societies/Esso Award proved decisive in moving him toward a career in singing. The Young Concert Artists Trust gave him a financial grant to develop his career, and he debuted at Wigmore Hall in London in 1993. 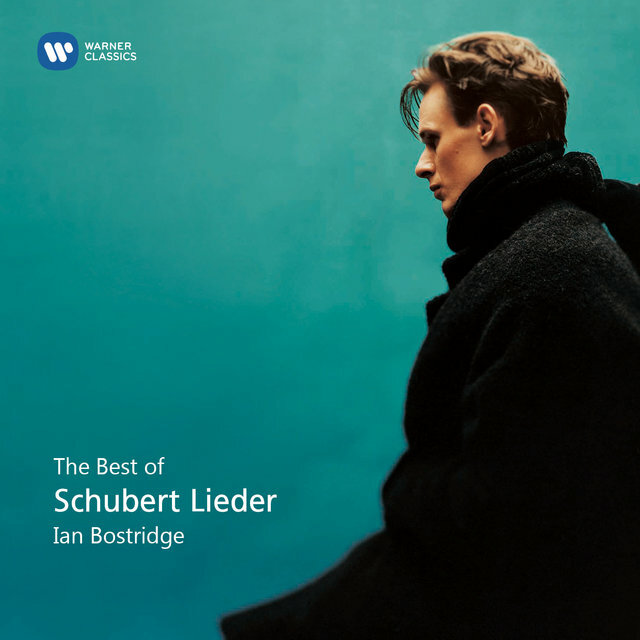 One of his most important early recitals was in 1994 at the Purcell Room, where he gave a highly acclaimed performance of Schubert's Winterreise. 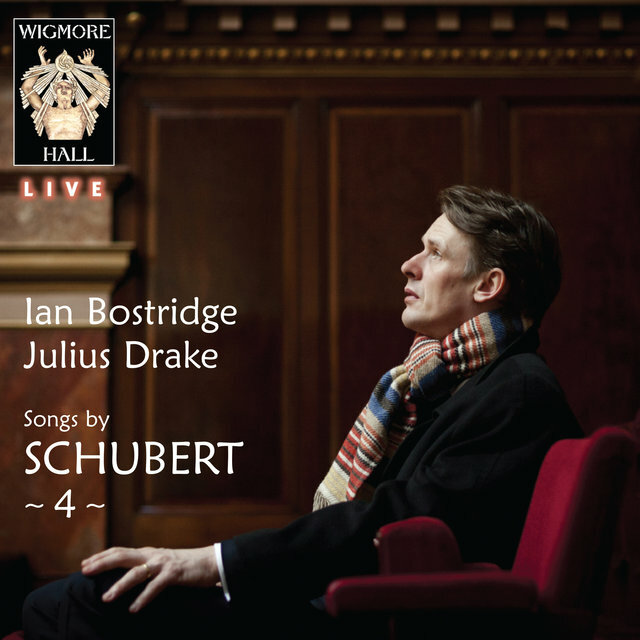 In the same year, he made his first appearance at the Aldeburgh Festival. 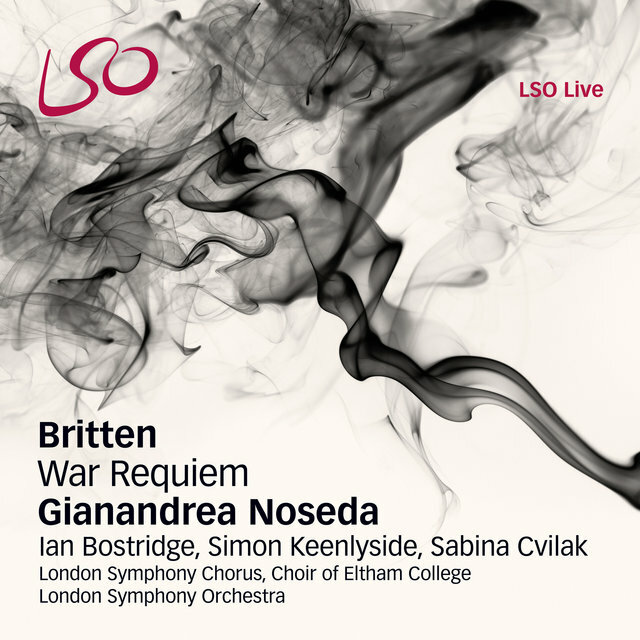 Since then he has become strongly associated with the music of the festival's founder, Benjamin Britten. He made his first New York appearances in 1998 at the Frick Collection and in 1999 at Alice Tully Hall. In 1998 he debuted at the Munich Festival as Nerone in L'incoronazione di Poppea. His debut with the Vienna Philharmonic Orchestra was in 1999. His operatic debut was in 1994 at the Covent Garden Festival's production of Britten's A Midsummer Night's Dream as Lysander. 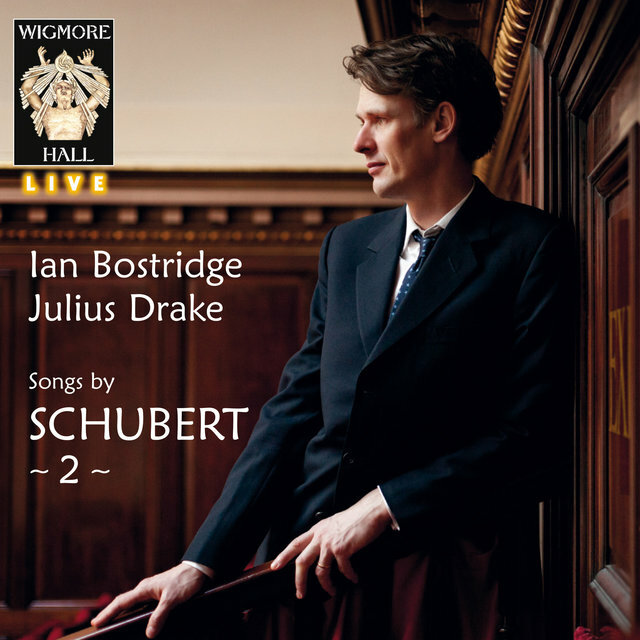 In 1995, he sang his first solo recital at Wigmore Hall and increased his European recital presence with appearances in Lyon and Cologne. 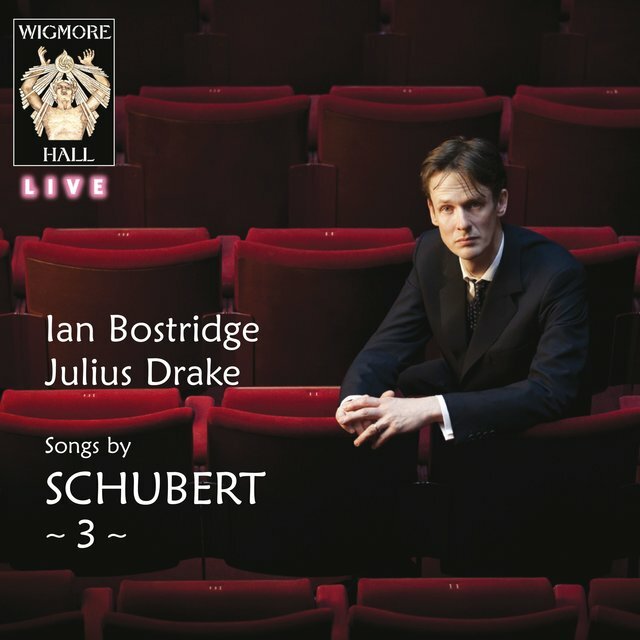 His debut with the English National Opera was as Tamino in Mozart's The Magic Flute in 1996, and he was acclaimed for his seductive portrayal of the ghost Quint in Britten's The Turn of the Screw at the Royal Opera House, Covent Garden. 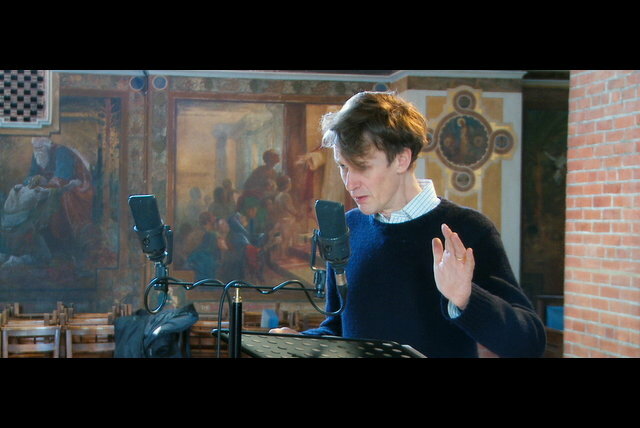 In 2010, he sang in the premier of Henze's Opfergang, a setting for voices and orchestra of a poem by Franz Werfel. Many of his recordings have won or been nominated for major awards. 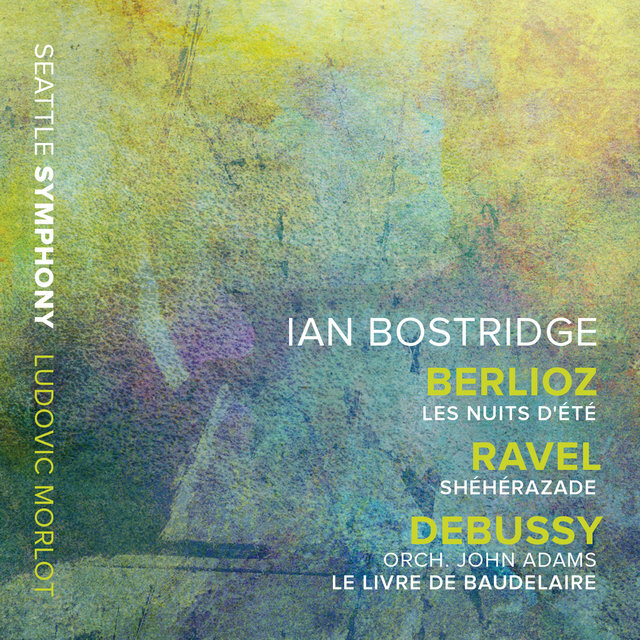 His operatic recordings include A Midsummer Night's Dream, Mozart's Die Entführung aus dem Serail, Stravinsky's The Rake's Progress, and Thomas Adès' The Tempest. 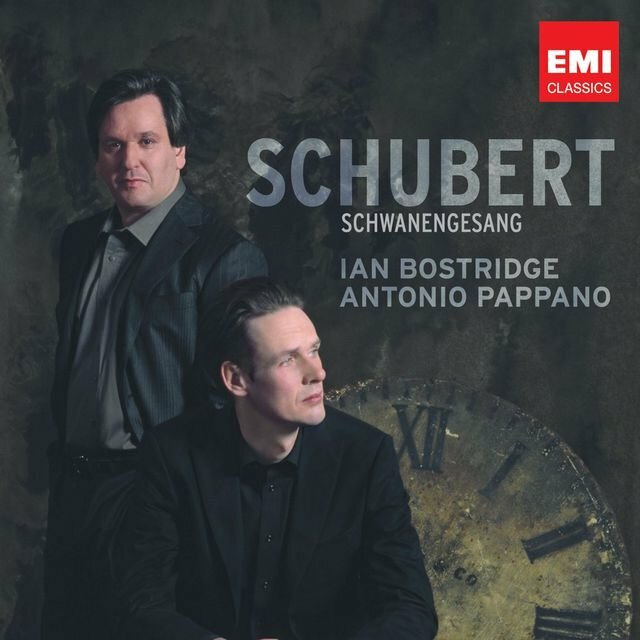 He is in much demand as a recital singer and in that capacity has sung on several volumes of Hyperion's epochal complete Schubert song collection (including the recording of Die schöne Müllerin). He has also issued recordings of Robert Schumann's Dichterliebe, songs of Reynaldo Hahn, a program of little-known Britten songs, and one volume of Jecklin-Disc's set of the complete songs of Othmar Schoeck. 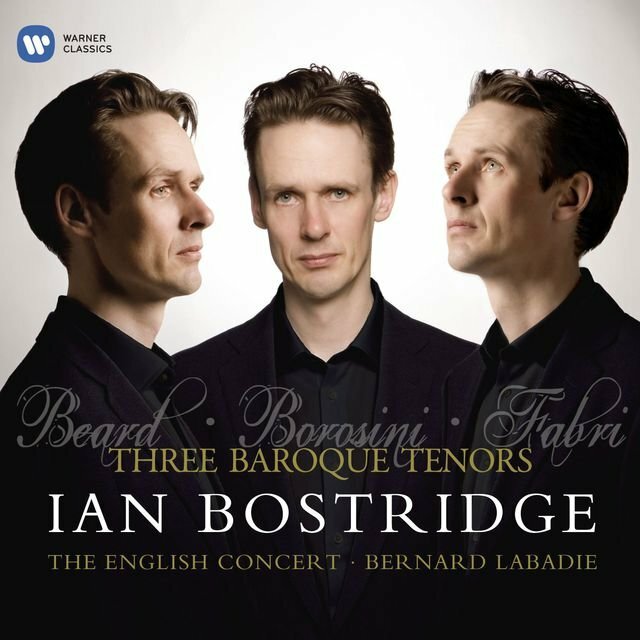 Three Baroque Tenors, music written for the era's famous voices (all of them sung by Bostridge himself), was released in 2011. Bostridge's concert repertory recordings include Bach's Magnificat and St. Matthew Passion, Handel's Israel in Egypt, Stravinsky's Cantata, most of the Britten orchestral song cycles for tenor voice, the Mozart Requiem, Finzi's Die natalis, Rossini's Petite Messe Solennelle, and Michael Nyman's Noises, Sounds, & Sweet Airs. 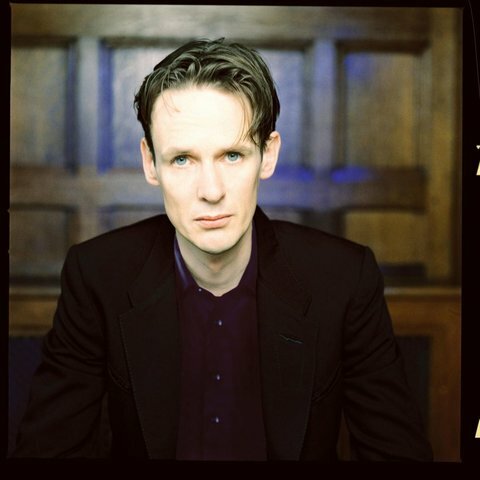 Switching to singing did not put an end to Bostridge's academic writing, and those two aspects of his career have reinforced each other. His 1997 book Witchcraft and Its Transformations did not touch directly on music but achieved a wide general readership. 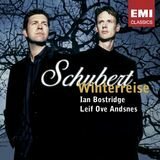 Bostridge has written two books on music, A Singer's Notebook (2011) and the much-praised (and much-translated) Schubert's Winter Journey: Anatomy of an Obsession (2015). The year 2016 saw two significant Bostridge album releases. 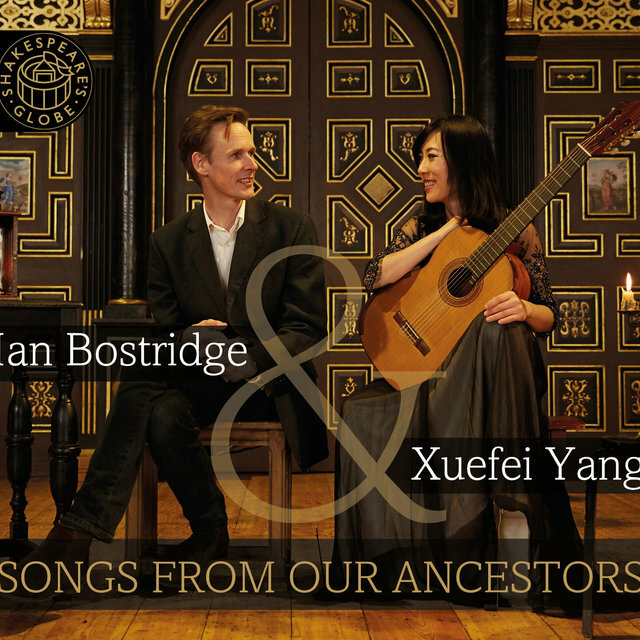 One, Songs of Our Ancestors, was a duo with Chinese guitarist Xuefei Yang and featured both Western and Chinese repertory (and led to an Asian tour by the pair). 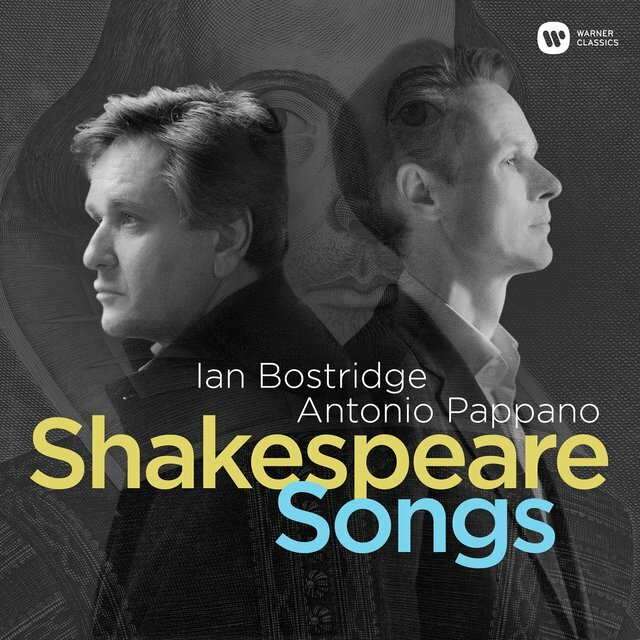 Bostridge's album of orchestral Shakespeare songs with conductor Antonio Pappano was honored with a Grammy award for solo vocals in 2017. 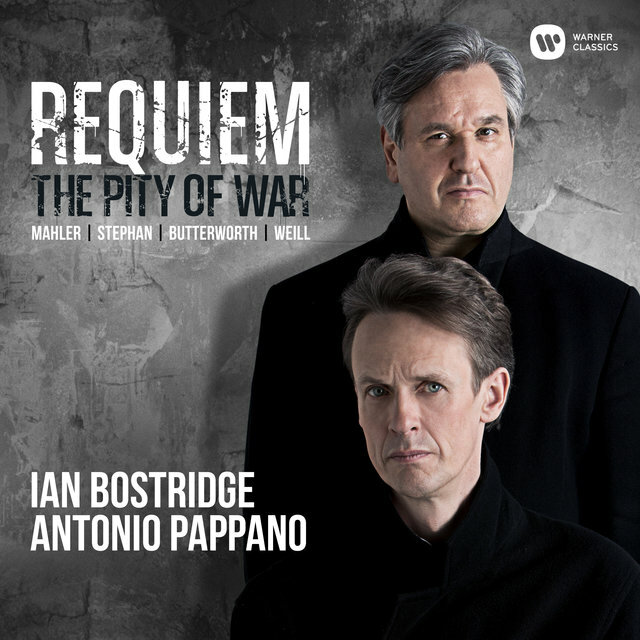 Bostridge has earned at least 15 Grammy nominations as well as a variety of other top classical prizes as well as designation as Commander of the British Empire. 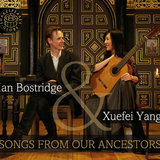 Bostridge married writer, editor, and publisher Lucasta Miller in 1992, and the couple has raised a son and a daughter. A Shropshire Lad: I. "Loveliest of trees"
Matthäus-Passion, BWV 244, Erster Teil: 21. 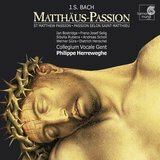 Evangelista, Jesus "Und ging hin ein wenig"
Matthäus-Passion, BWV 244, Zweiter Teil: 68. Chorus I & II "Wir setzen uns mit Tränen nieder"